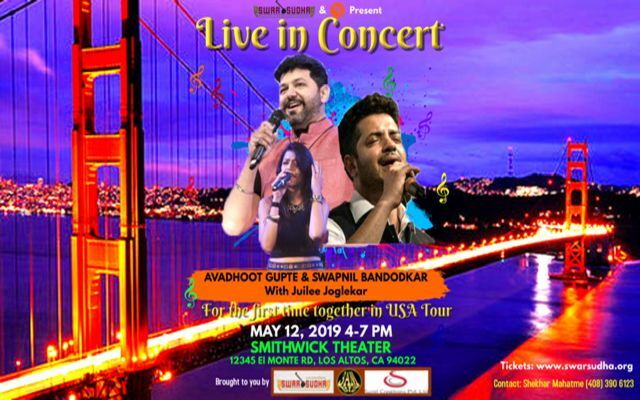 Avadhoot Gupte, Swapnil Bandodkar Live in Concert! Don't ever miss any of our concerts. You will receive all new events and updates well in advance to add on your busy schedule! Thank you joining our mailing list! Error!! Occured while subscribing, please try again.